In the world history at all times and in all the wars the geographical location of the country has always played an extremely crucial and exceptional role in the conduct of military operations. In this respect, the Armenian Highland possesses particular strategic value. Due to its physico-geographical conditions, Armenia has always resembled a huge natural fortress that dominated over the other countries. Originally fortresses and castles were built as defensive constructions adapted to mountainous terrain: they were designed to protect people from the enemy attacks and therefore were mainly built along the edge of sharp rocks or hills that were almost impossible to reach and conquer. Nowadays numerous fortresses and castles are the great indivisible part of our history and culture. Tourists and travelers are especially attracted by fortresses and castles built on inaccessible and unassailable rocks. Let’s take a look at the most famous castles and fortresses on the territory of modern Armenia and Nagorno-Karabakh. 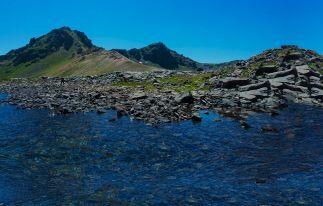 The fortress of Amberd is located in the Aragatsotn province, on the southern slope of Mount Aragats – the highest mountain peak in modern Armenia. The fortress was built in the 7th century AD. Amberd was one of the most important military defensive positions of the Armenian Kingdom. The name is translated as “the fortress in the clouds” – it is located at an altitude of 2300 meters above sea level. 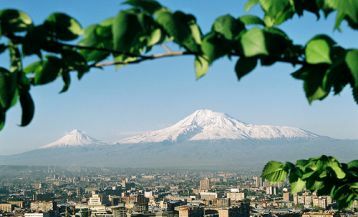 Amberd is located 49 km away from the capital Yerevan, the journey takes about 50 minutes. 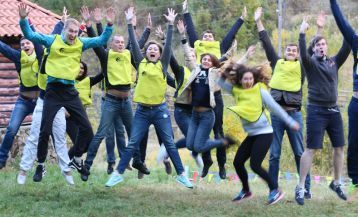 On the way to Amberd we recommend take an excursion to Byurakan Observatory after Victor Hambardzumyan – the greatest Armenian astrophysicist of the 20th century. The observatory is located in Byurakan village, 7 km from the Fortress of Amberd, and is one of the most important observatories in the Eastern Europe and the Middle East. 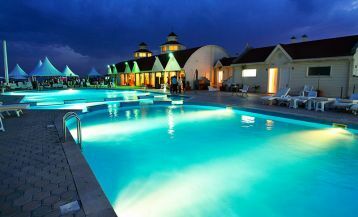 Here you can watch the stars and planets from the telescopes, or just enjoy the night sky firsthand. Amberd is built on a cape, surrounded by a deep gorge from the three sides. In the 10-13thcenturies, the castle belonged to the princely family of Pahlavuni. The fortress was repeatedly exposed to attacks of enemies. 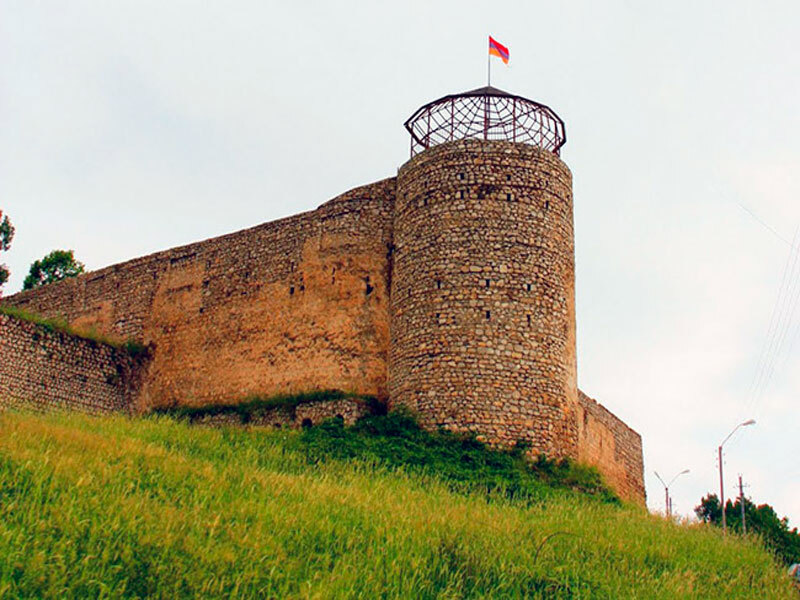 In 1236, the Mongols had conquered and almost completely destroyed the castle, but in the late 13th century the fortress passed into the possession of the Vachutyan dynasty and was restored. On the territory of the fortress, there is a church built in 1026 by Prince Vahram Pahlavuni. It is named in his honor Vahramashen, which means “built by Vahram.” The church belongs to the dome type. The external architecture of the church, crowned with a dome in the form of an umbrella, is simple and at the same time expressive. Amberd stands out among the Armenian fortresses by another unique phenomenon: the fortress possessed a developed system of permanent water supply and heating. Thus, residents always had water supply even during long sieges and were not doomed to die of thirst. There can be found a well-preserved building of the bath which according to historians was built in the 10-11thcenturies. Surprisingly, but even in those days the bathhouse was heated and had a supply of hot water, which was heated in the boiler, then passed through the iron pipes directly into the bathing room. 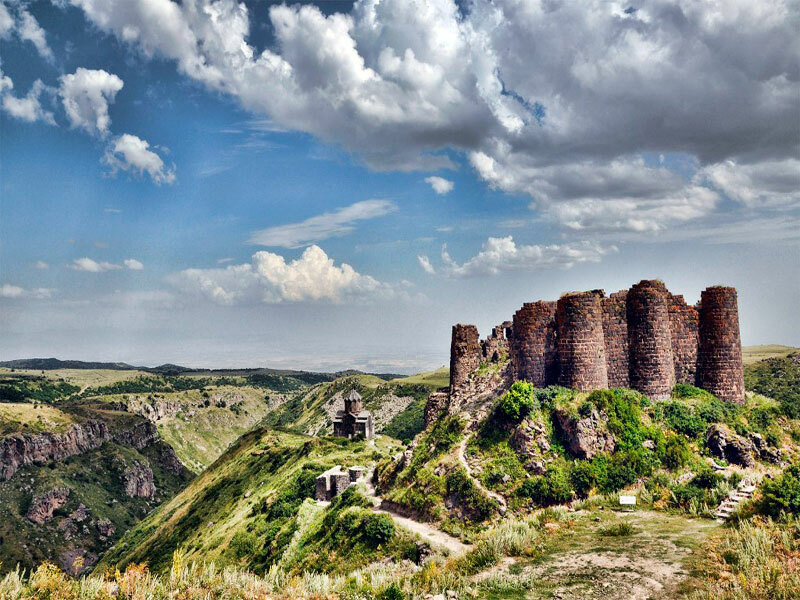 Visit to this fortress is included in all Group tours to Armenia. The history of the foundation of an ancient but at the same time modern city of Yerevan, which according to historians is older than Rome by about 3 decades starts just from the walls of the museum complex of Erebuni. 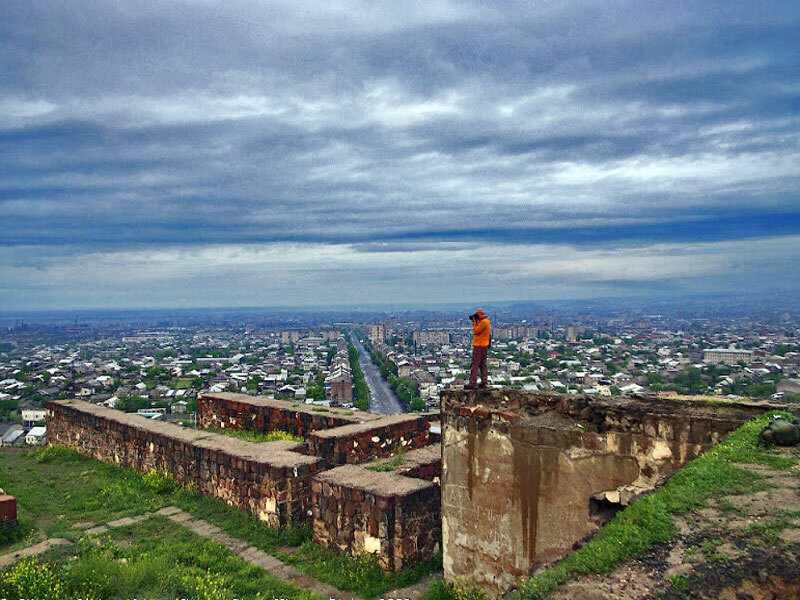 The Erebuni Fortress is located in the capital city, in the administrative district of Erebuni, on the Arin-Berd hill. One can get to the museum by a taxi for about 600 -1500 AMD, as well as by public transport which will cost only 100 AMD. Erebuni Fortress is part of the “Erebuni” Historical and Archaeological Museum-Reserve. In the museum, you can see ancient artifacts from the Urartu, Achaemenid, Hellenistic and early Armenian epochs, found during archeological excavations. 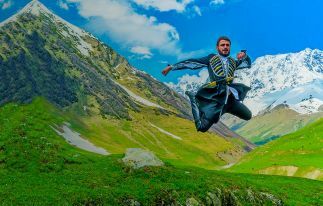 The Fortress of Galidzor is located near Kapan, Syunik province, 310 km from the capital. Built in the 17th century, the castle originally served as a convent. Then the fort became the residence and the family castle of the Melik-Parsadanyan Dynasty, which was known as the most influential in the region. In the 17th century, David Beck found refuge here with his small army and restored the fortress, which because of its impregnable position helped to successfully protect the borders of Syunik from the numerous attacks of the large Turkish army. The medieval fortress of Akhtala is situated in the province of Lori in the eponymous village of Akhtala, on the bank of the Debet River. The fortress was built in the 10th century by the Kyurikyans, the descendants of Bagratouni princes. The location for construction was not chosen by chance: the fort is located on a rocky promontory surrounded on three sides by deep gorges. Open spaces that were not protected by natural fortifiers were strengthened by high thick walls. The main entrance is framed by three-story conical shaped towers, rising on both sides. 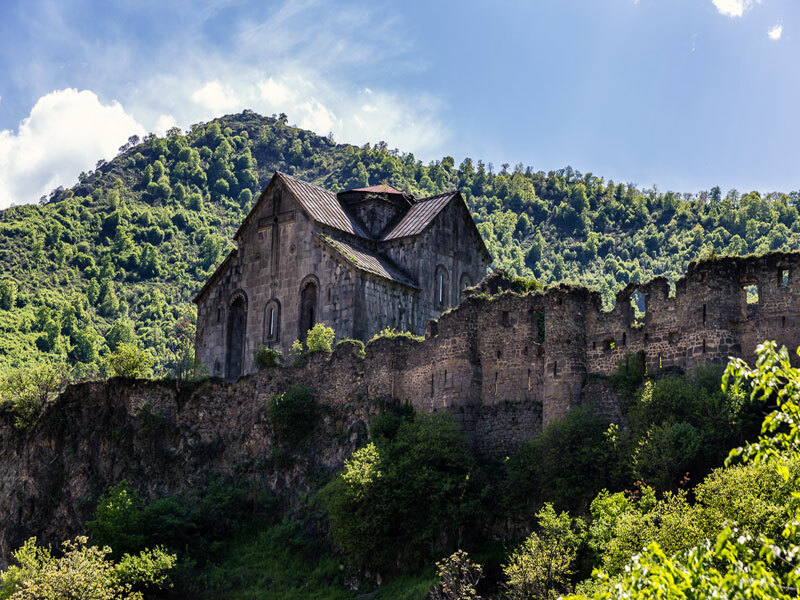 On the territory of the fortress can be found another jewel of medieval Armenian architecture – Akhtala monastery complex, which consists of three churches, chapels, halls and stone houses. The main church of the complex – the church of St. Astvatsatsin – was built in the 13th century. The walls of the monastery are decorated with striking frescoes illustrating saints and scenes from the Old and New Testaments, which are perfectly preserved to this day. This is the only place in the world with such quantity of ancient preserved ancient wall paintings from walls, columns, arches are covered with paintings of skillful Armenian craftsmen. Akhtala monastery complex thus had not only the defensive function but served as a spiritual, cultural and educational center. In the 20th century the prominent Armenian film director Sergei Parajanov, inspired by the architecture, scenery, and mysterious legends, shot some scenes of his illustrious film “Color of Pomegranate” within the walls of this ancient monastery. The fortress of Shushi sits proudly on the top of the mountain. The fortress was built in the 18thcentury and belonged to the Melik-Shahnazaryan dynasty, rulers of Varanda. The walls of the citadel have remained almost entirely up to the present day. Impenetrable walls 7-8 meters high and 2.5 kilometers long are built of limestone and reinforced by semi-circular towers. An important role in the defensive system of Shushi played natural fortifiers in the form of numerous caves located to the south of the fortress. This medieval fortress also had a secret passage that leads out to the river Karkar. 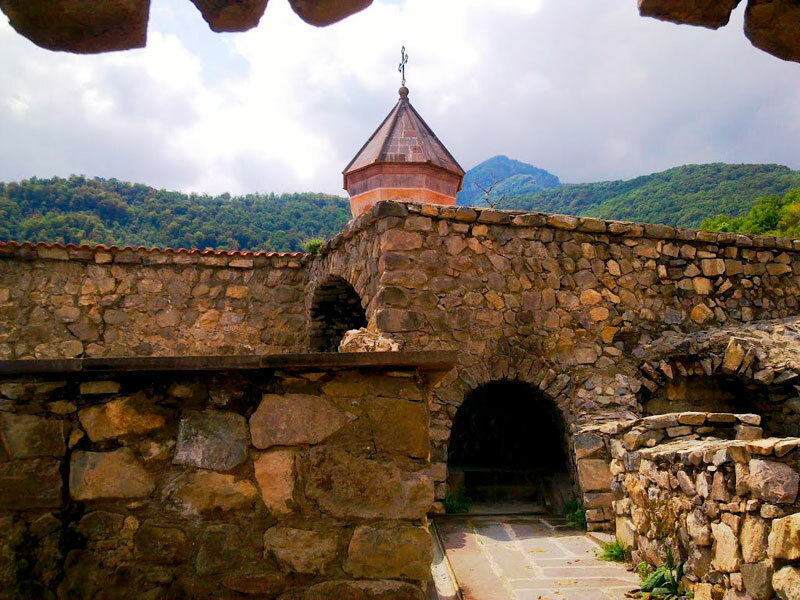 Today, the fortress city of Shushi is one of the most preferred resorts in Nagorno-Karabakh. Thanks to the crystal clear mountain air, mild climate, wooded surroundings, and curative mineral springs the city attracts thousands of tourists.